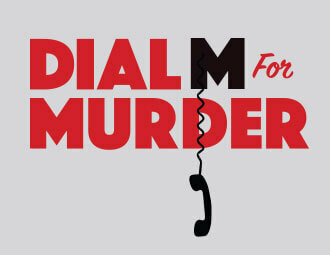 Dial M for Murder is a timeless masterpiece of nail-biting suspense. Tony believes he has plotted the perfect crime. When the tables are turned, however, Tony will stop at nothing to make sure his plans succeed. The play that inspired Hitchcock’s classic film weaves an ever-tightening web of danger and deception that will keep you hooked from the start all the way up to the breathtaking final curtain. The play that inspired Alfred Hitchcock's classic film . . .